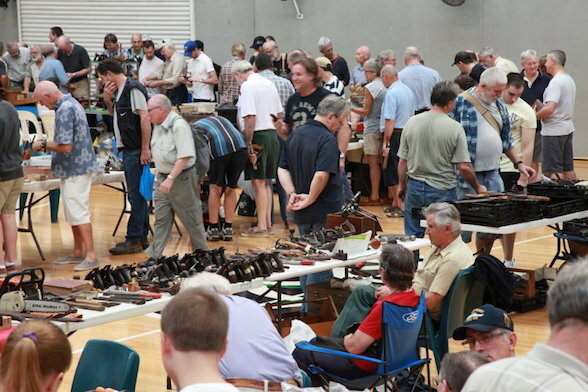 Sydney's largest tool sale returns to Brickpit Park Sports Stadium for its 6th annual event on Sunday 24th of February, 2019, from 9am to 1pm. 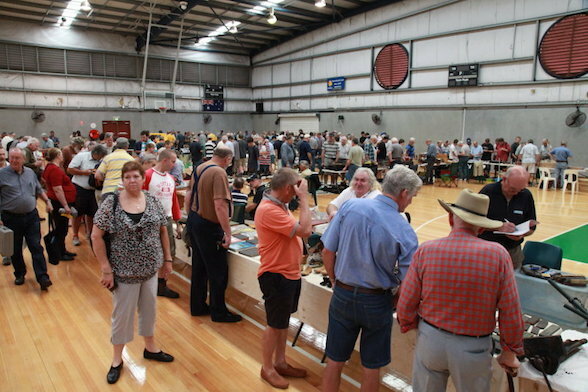 Organised by the Traditional Tools Group Inc, this one-day only event is ideal for collectors, tradesmen, handymen and amateurs as it showcases more than 70 tables of quality pre-loved tools for all trades. Entry is priced at $10 per person and there will be food and refreshments available for purchase as well. Children 16 and under are admitted free of charge. 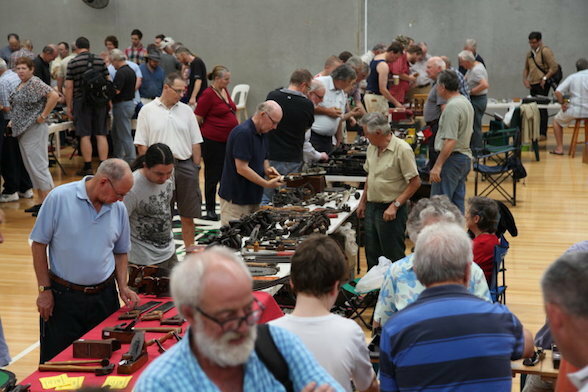 The venue offers ample free on-site parking and the nearest railway stop is Normanhurst Railway Station, which is a 15-minute walk from the Stadium via Milson Parade. Bus services run along Pennant Hills Road, which is a short walk to the Stadium. To rent a table or to inquire about booking a table, please contact John on 0418 488 210 or by email at secretary@tttg.org.au. This event will go ahead, rain, hail or shine.